5th Anniversary Post – Views from Above! 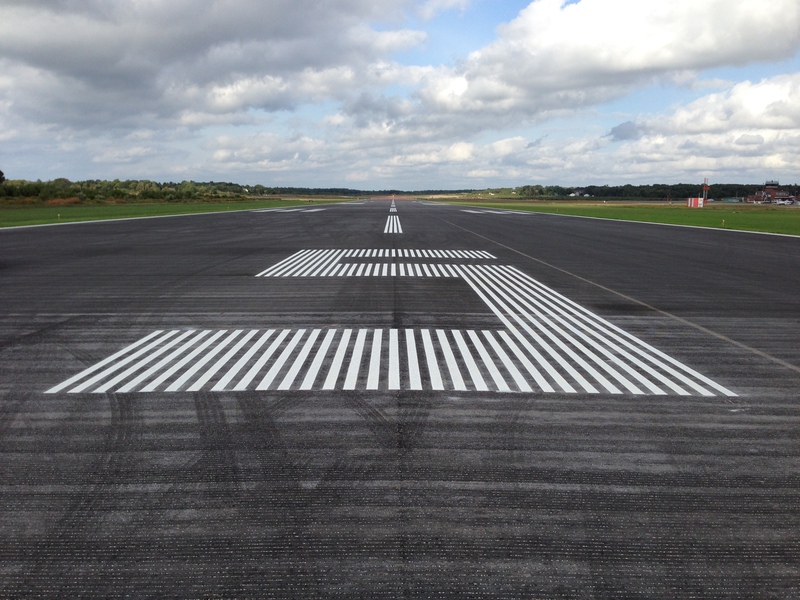 The BEST way to make sure you FLY more in 2014! 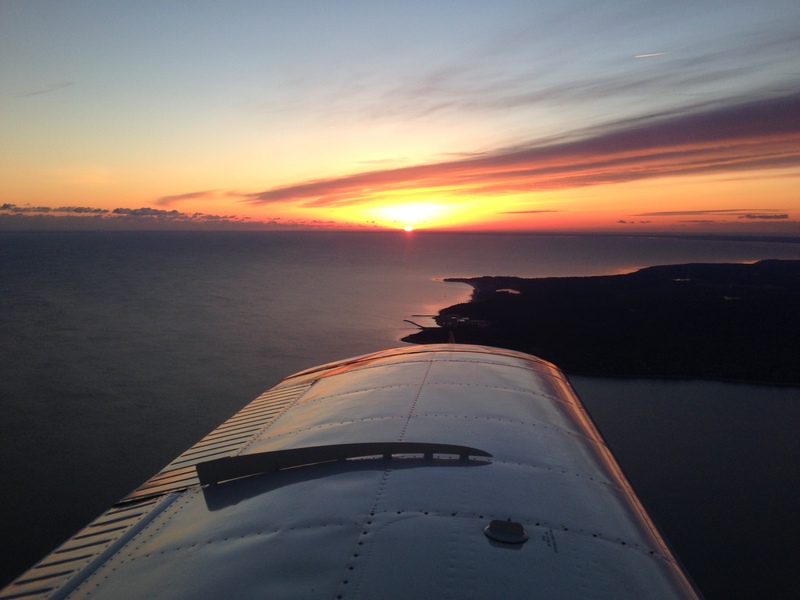 The first sunrise of 2014 from 2500′ over Plymouth Harbor. I’ll be adding a “First Flight” to my calendar each year. As we move into 2014, there are many ways to make sure you fly more this year. But, the best way is to incorporate annual “tradition” flights into your calendar! 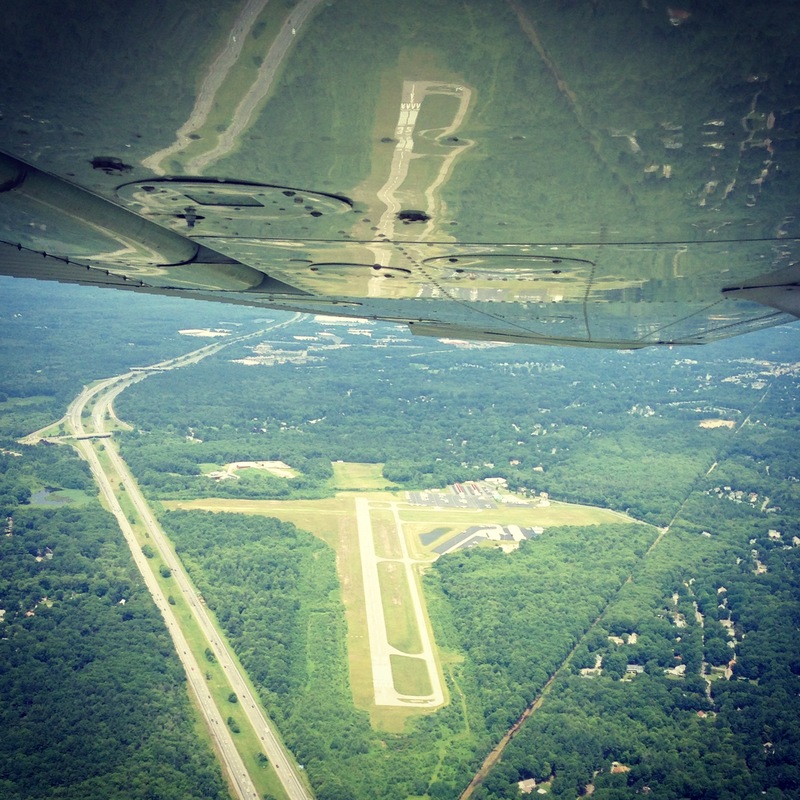 Having prearranged flights can go a long way towards getting you to fly more throughout the year. If you have annual flights that you plan to make each year (weather permitting, of course), not only will you shoot to make those flights, but you’ll have to ensure you’re current so you can bring friends along. As an example, every year on the 4th of July I watch fireworks from above. I take off from my home airport (1B9) just before dusk, and cruise over to Plymouth harbor (where the Pilgrims landed) for the show. The fireworks usually start around 9pm and make for an unreal viewing experience! If you have never seen fireworks from above, I highly recommend it. 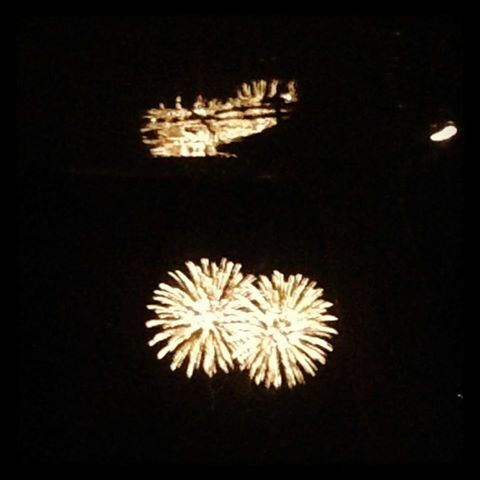 The fireworks over Plymouth Harbor this past 4th of July. Since I enjoy watching the fireworks I always try to make the flight. I like to bring a friend along for the fireworks too; this means I need to be night current. So not only will I make the 4th of July flight, but I will make a flight to get night current at some point prior. Thus, I have to make two flights, so it’s a win-win for me as a pilot! Each year I make a flight on my birthday, the 4th of July and Christmas Eve. You can use any occasion as a reason to fly- the day you made your first solo, the day you earned your certificate or your birthday. Just having a couple of these flights will ensure that you are flying throughout the year. Give it a shot! Improve Your Flying Pictures with 1 Easy Adjustment!